Having a fourth beer in a row, Milos Cermak suggested to make a cool app once again. This time, it had to be something you crazy Instagrammers could find entertaining. Although a simple app, Ratemygram is a toy for photo fans who like to compete a bit. You can get an idea how it works at www.ratemygram.com. The trick is to use a specific hashtag that will pair you Instagram photos with the microsite. Once you tag your photo, it will appear and compete with other random user photos. Immediately, you learn if your choice matches the majority of other voters (showing percentage) and also shows who voted. 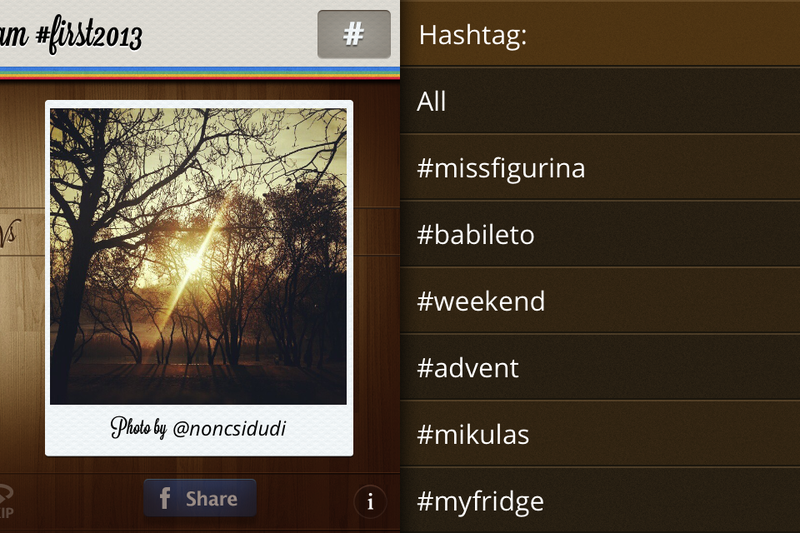 There are two ladders - one with the best photos for specific hashtag and second for overall best shots.